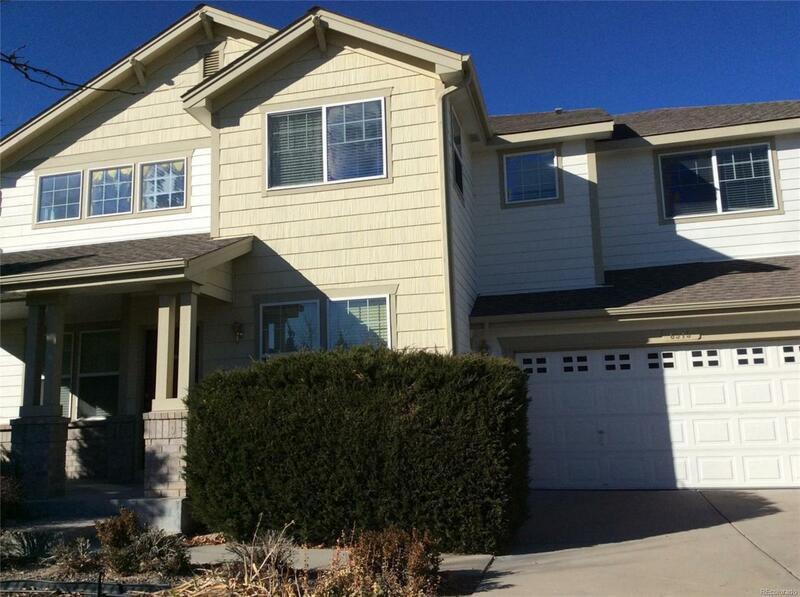 Beautiful, spacious 2 story - 3 bedrooms, 2.5 bathrooms. The delightful main floor features a living room, study, formal dining, kitchen/eating space, family room w/fireplace. Second floor has a bright, sunny loft area, large master suite with a separate sitting room and 5 pc bath. The second floor also has 2 more bedrooms, a full bathroom, laundry. The basement is unfinished allowing the buyer to personalize the space. Large tandem 4 car attd garage. New Furnace!! Sold as is. Offered by Public Realty Company.